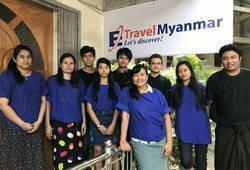 Highlights of Myanmar Tour Tripadvisor Review - 450 orders sold! Today we have an early morning flight Bagan, in fact, the only direct flight. 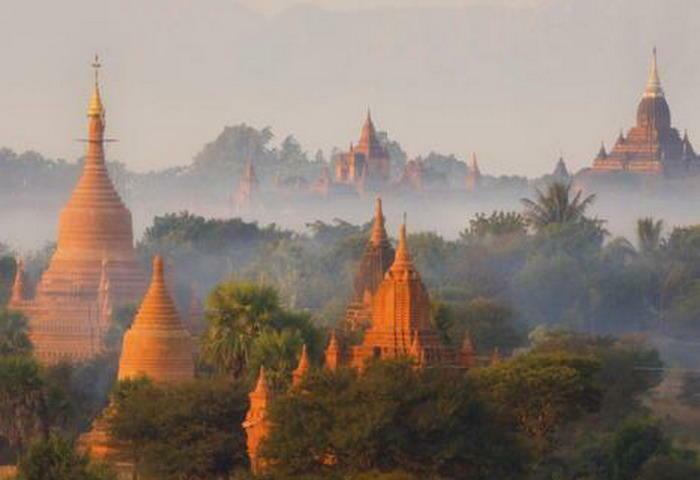 Bagan is Myanmar’s archaeological wonderland, where over 3,000 ancient temples blossom from the countryside. 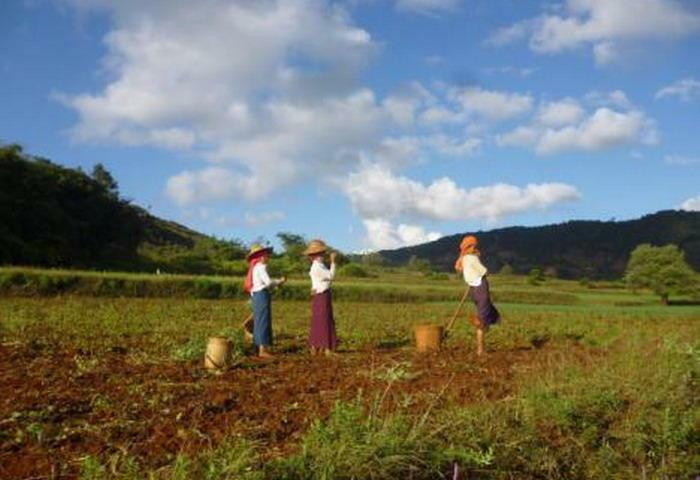 Start your tour with a trip to the bustling Nyang U Market in Old Bagan then explore the beautiful, gold leaf Shwezigon Pagoda and learn about Burmese Buddhist traditions. We continue our tour with a visit to Ananda Temple, stopping along the way on the Bagan plains to admire some of the surrounding temples. In the afternoon, take a tour of a local lacquer ware workshop and learn how this traditional piece of art is made. Overnight in Bagan. Leaving the Bagan temples behind, we begin the drive to Mt Popa. Join the pilgrims as they ascend Mt. Popa and admire the crazy statues that line the walkway, along with the monkeys that live on the mountain. 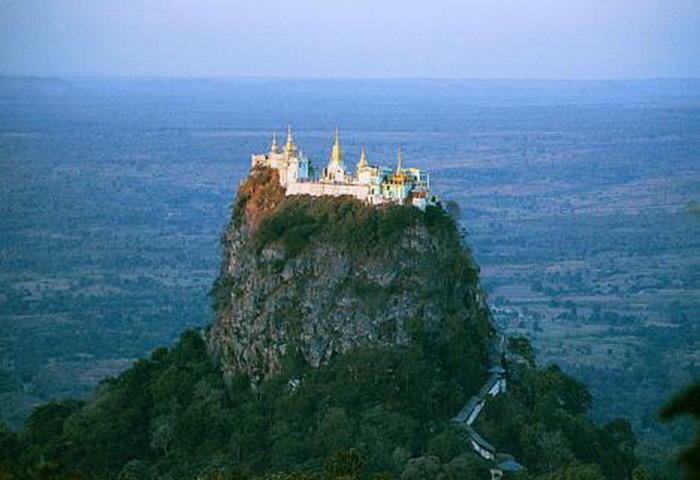 Once at the peak, guests can relax and bask in the glorious views of Bagan. We then return to Bagan for a short cruise along the Irrawaddy River at sunset. Overnight in Bagan..
Drive to Mandalay Pier, embark on a private boat upstream to visit Mingun, famed for its huge and incomplete Pahtodawgyi Pagoda and Mingun Bell, the 90 ton ringing bell. After lunch, the boat will take you to the beautiful temple of Indein, located on the hill overlooking the lake. It is relaxing to walk along the corridors and enjoy the giant columns that have been left to the nature for centuries. Overnight in Inle Lake. Leave Inle Lake for Yangon. Spend a full day exploring Yangon and its highlights from Sule Pagoda, in the heart of Yangon city; Chaukhtayi Pagoda and Kandawgyi Lake. 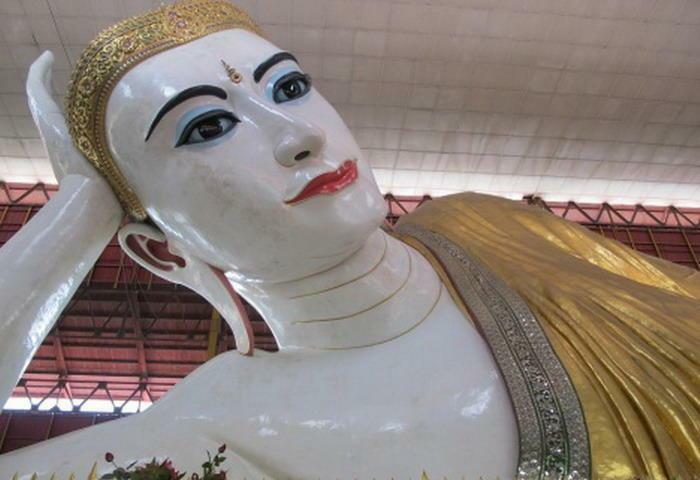 After lunch, discover the most outstanding pagoda in Yangon: Shwedagon Pagoda. 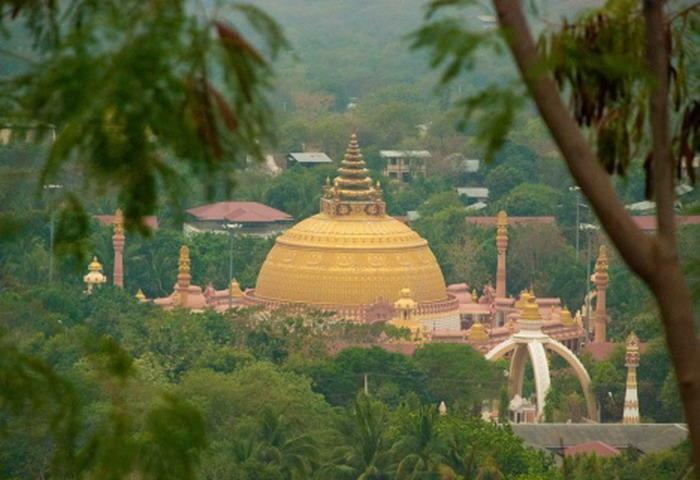 The “Golden Pagoda” is really a must see while you are in Myanmar. Enjoy some shopping in bustling Scott market. Overnight in Yangon.